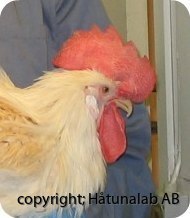 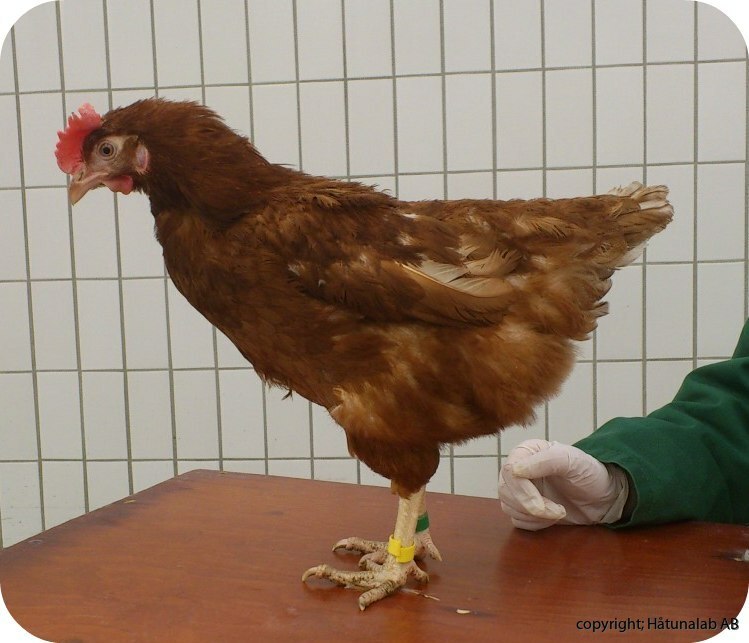 At present, over 30 hens and 7 roosters live at Håtuna, most are white but a few are brown. 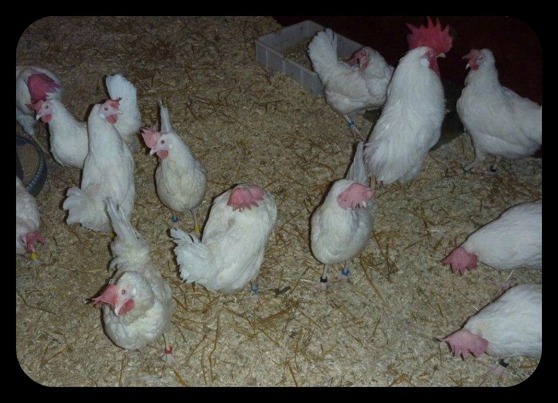 They are free ranging and live in big groups in rooms decorated with nests, bins for dust bathing and houses. 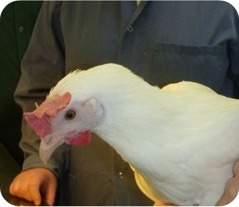 In the summertime they are able to go outside in an aviary.